So, recently I have received a handful of cases, where the certificate status alarm is triggered, when the existing 5.x environment is upgraded to 6.x. You can acknowledge and clear out the alarm, however after certain days, this alert is triggered back. When this alert is triggered, the vCenter health service enters a warning state. When you login to Web Client, click the certificate in the address bar and view certificate information, then you will notice that the there is quite some time for the certificate to expire. 2015-07-17T09:05:18.767+02:00 warning vpxd [Originator@6876 sub=Main opID=CheckCertificateExpiry-312b91e5] [Vpxd::VecsUtil::CheckCertificatesFromStore] Certificate [Subject: CN=SMS-120924141331507,O=VMware] from store SMS will expire on 2014-09-24 12:13:31.000. Here the Storage Monitoring Service (SMS) 5.5 certificate is still in the VECS (VMware Endpoint Certificate Store) and has expired. 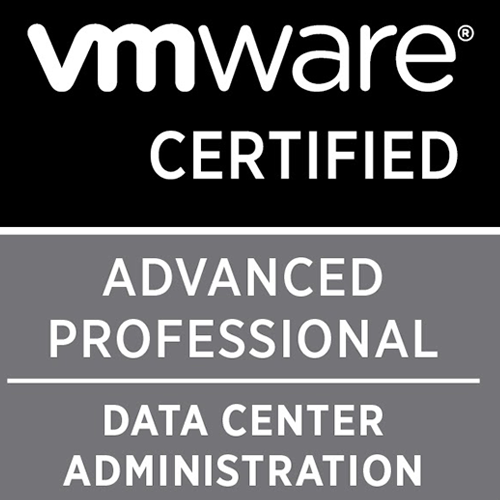 This certificate is no longer used in version vCenter Server 6.0. 3. Run the below command to display the cert for SMS service. 5. Restart the Web Client service. If there is an alert triggered prior to this procedure, clear it and monitor your environment if the alert re-appears. 99.99 percent, you are in the green zone sergeant! !